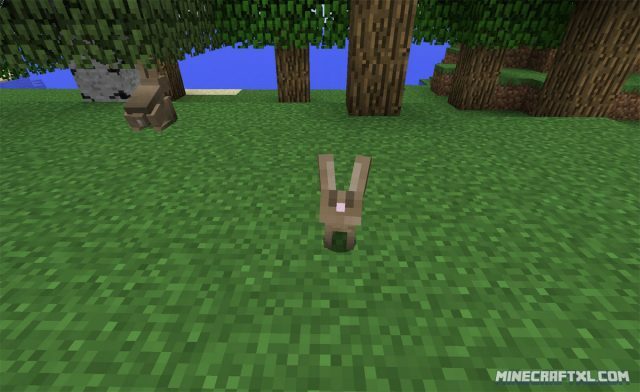 A new huge update has just been released for Minecraft. With 10 months of development it has been the update with most development time. Hunger management has become a lot easier with the introduction of mutton and rabbits that drops meat. There are several new block types added and two new enemy mobs. There is the underwater Guardian and the teleporting Endermite. Besides this a new dungeon will also appear in this update – the Ocean Monument. For mapmakers there is also great news, a lot of features has been developed for Minecraft script engine. This will let mapmakers do many more things with an unmodded vanilla client of Minecraft. To download the new update, just start your Minecraft launcher and it will download the latest update. You may have to create a new profile for version 1.8.